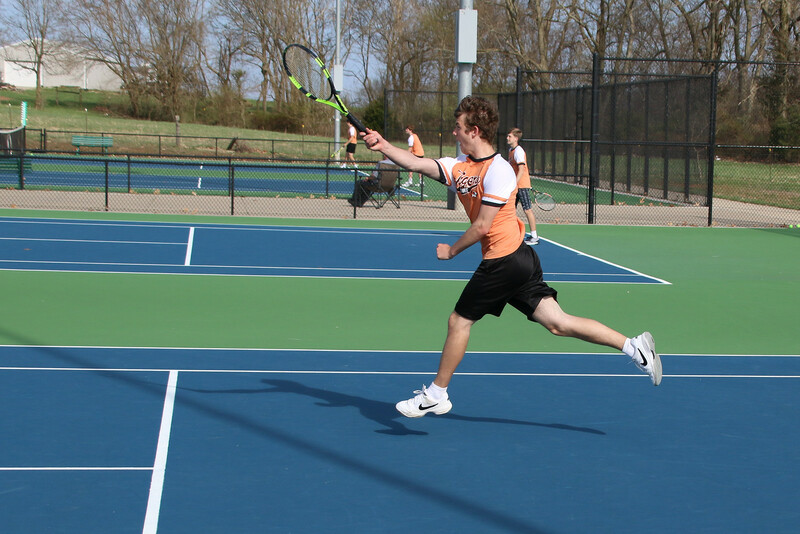 The Tennis Tigers (both JV and varsity) swept Neosho Tuesday evening. 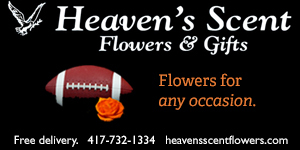 Here’s the photo gallery. See the full album and order prints here.